In order to make it easier for students to report sexual harassment, the Madras High Court has directed authorities to set up a toll-free phone on campus. The Court ordered schools, colleges and universities to set up a toll-free number within the next eight weeks. 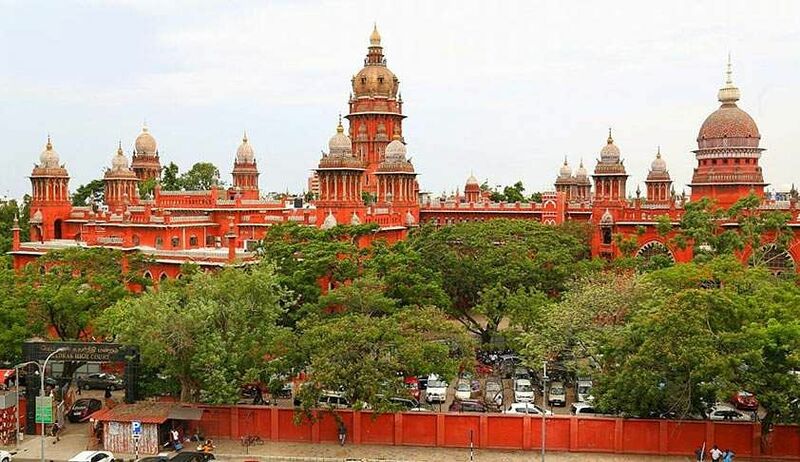 The Court was hearing a case filed by a Coimbatore government school headmaster, Ranganathan who was objecting to his transfer to a school two kilometres away from where he had previously worked. Another headmistress had also filed a similar case, both were being heard by Justice SM Subramanium. While he dismissed these cases as frivolous, he chose to throw light on other issues plaguing school students. Making an observation about the increasing number of sexual harassment cases in schools, the court in its judgement stated, "To make it easier for students to report any such incident, a toll-free number should be set up by the government. A circular in this regard should be sent to all educational institutions. This number should be set up within eight weeks and it should be made available 24 hours." The judgement also directed authorities to conduct enquiry into the complaints they receive within 24 hours. The judgement order also directed the government to display the toll-free number on the notice boards of all schools, "The first respondent (Government of Tamil Nadu) is directed to display the said toll free telephone numbers and the details of the authorities in the Notice Board of all the Schools, Educational institutions across the State of Tamil Nadu in Bold Letters in a visible place, which would be accessible to the parents, students and the public in general." The judge also criticised the lack of efforts taken by school authorities and the government to combat cases of sexual harassment, "If at all, the genuinity in sensitiveness is to be established, consistent and constant actions are to be initiated. No such actions are initiated. Contrarily, they are closing the issues by taking action in a particular case alone," the judgement read. The judge also condemned government school teachers who charge extra fees for conducting tuition, stating that it was illegal to do so. He also said that teachers who participate in protests against the government are setting a bad example to their students. He directed the government to punish teachers who indulge in such activities.